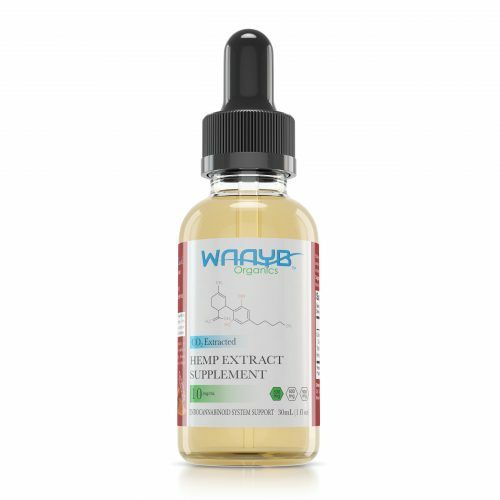 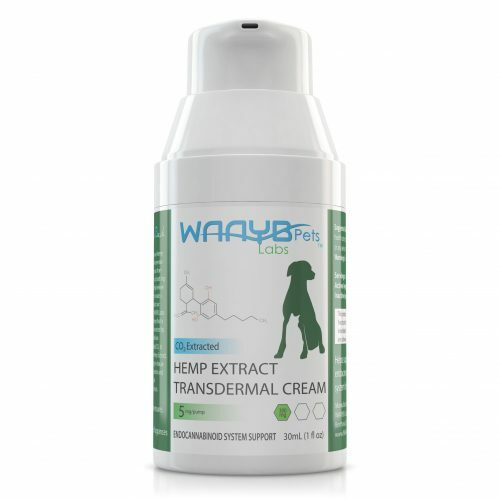 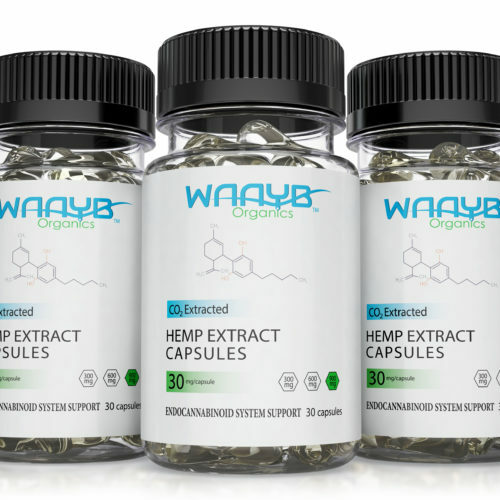 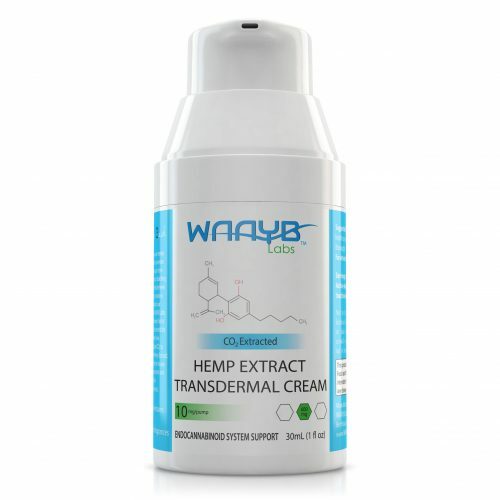 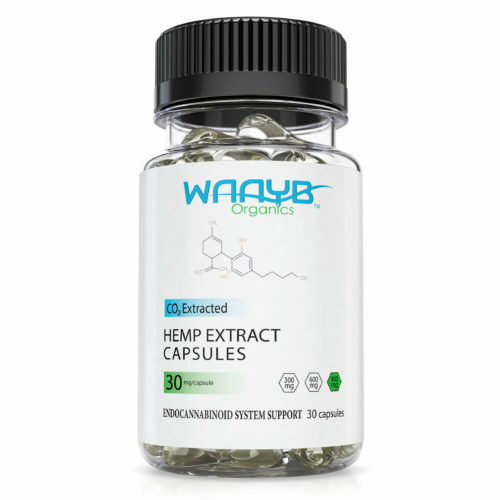 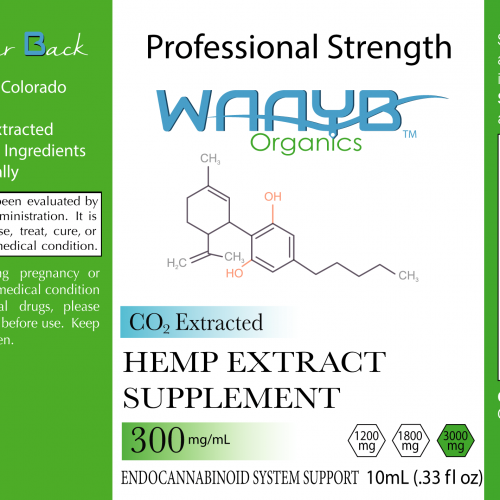 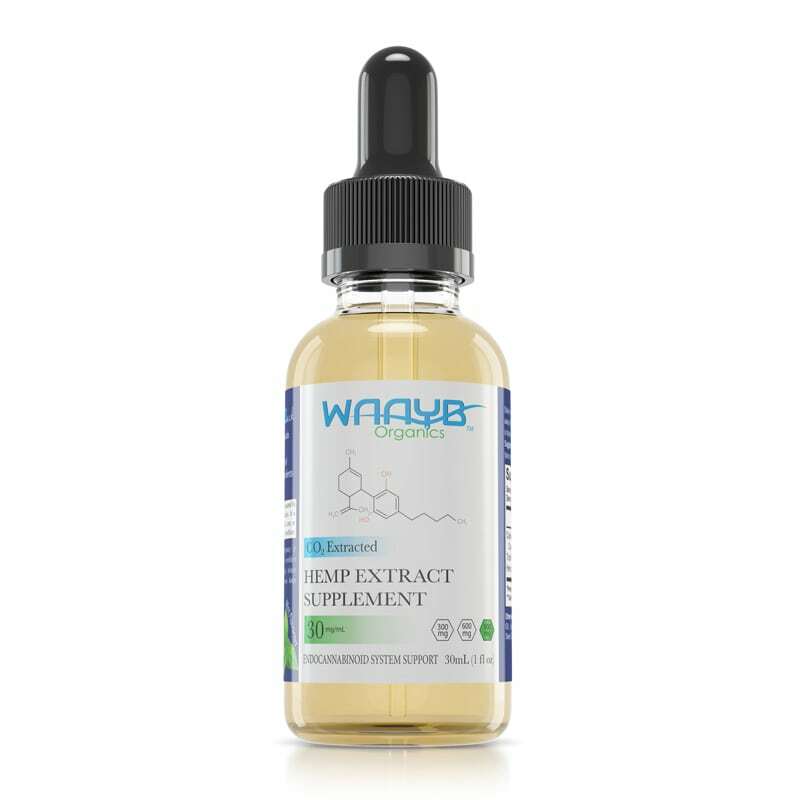 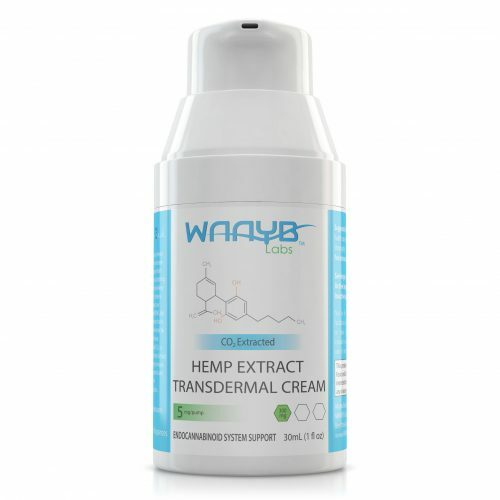 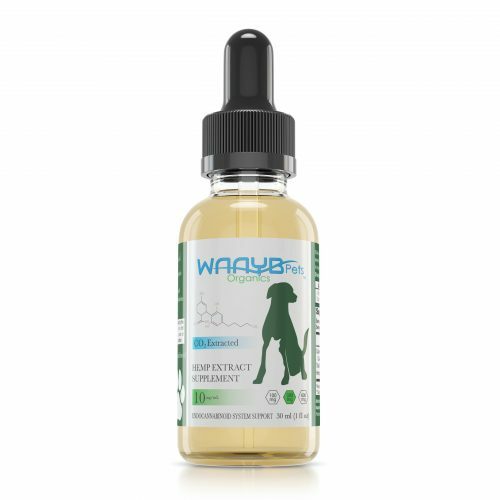 Support your active lifestyle with WAAYB Organics Mint CBD Oil. 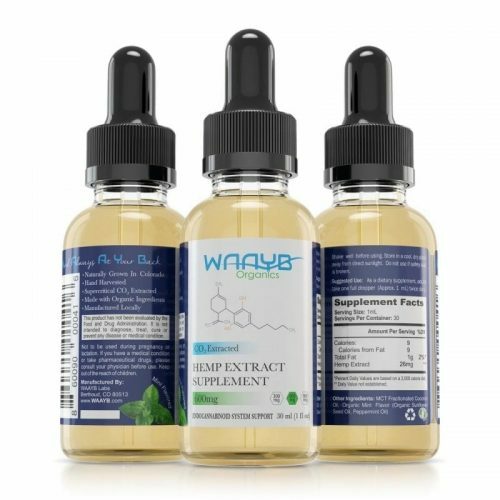 We offer our Mint CBD Oil in four strengths; 100mg, 300mg, 600mg, and 900mg in 30mL bottles. 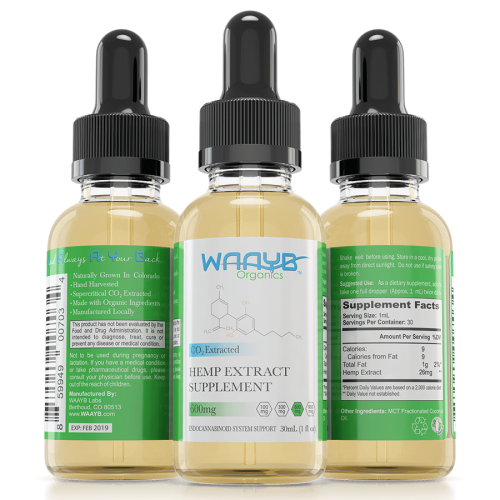 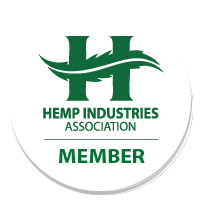 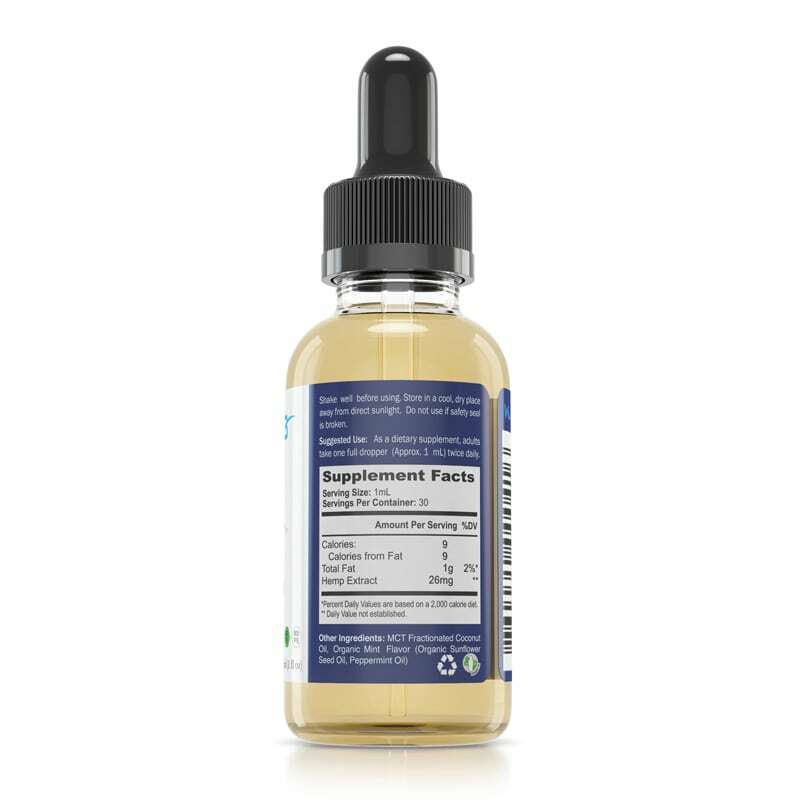 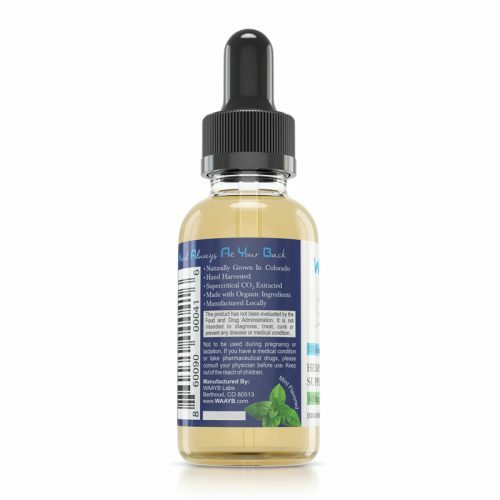 For the larger 2oz (60mL) bottles (600mg, 1200mg and 1800mg) click here. Excellent flavor & quality product. 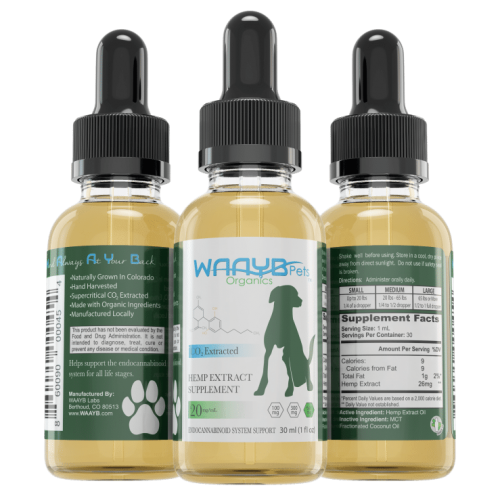 We love WAAYB’s work to provide third party testing for verification that their product meets their high quality standards. 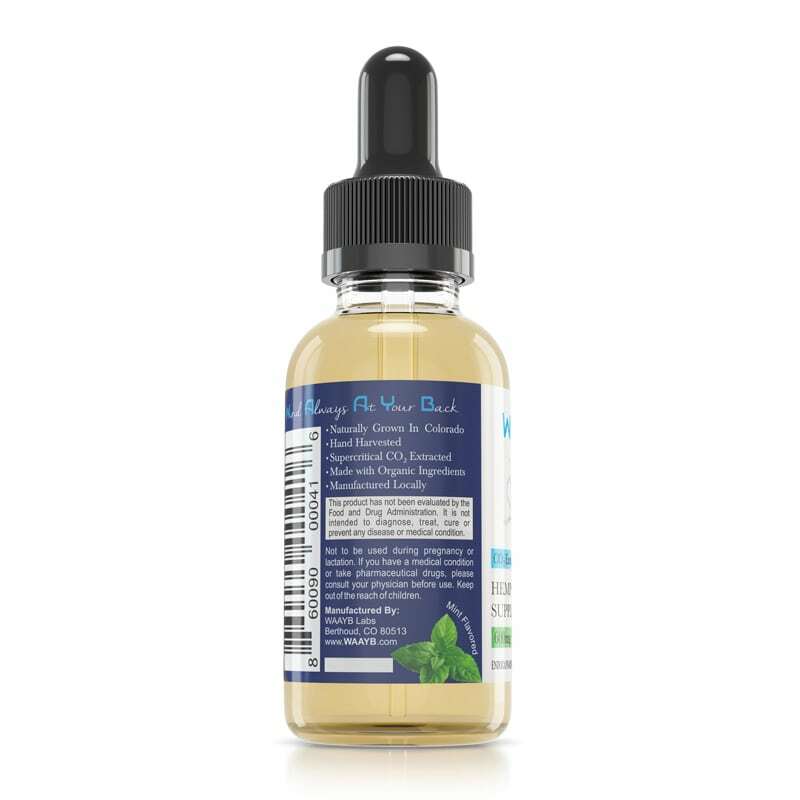 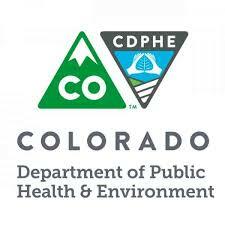 We value utilizing Organic Carrier Oils and freshly harvested leaves. 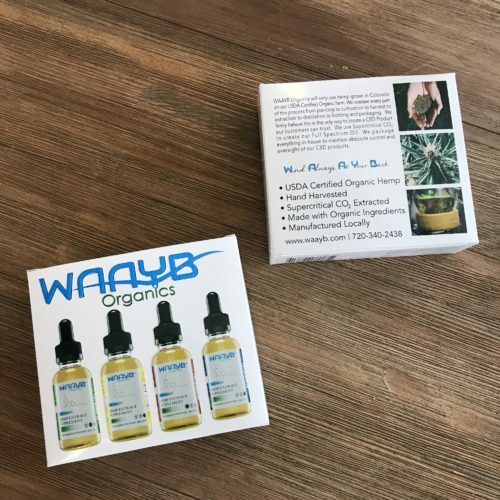 WAAYB is the best!